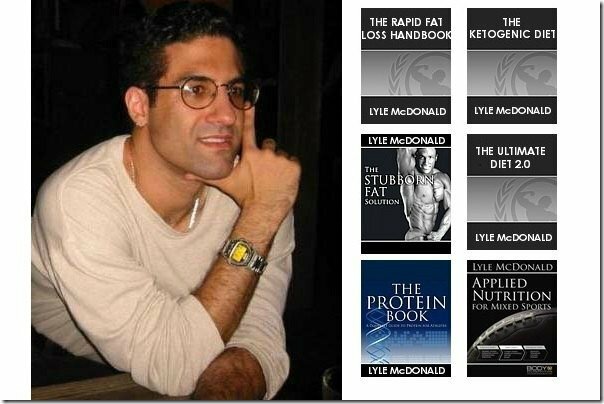 Lyle McDonald is my go-to guy when it comes to asking advice on nutrition, supplements, and performance. He is also the author of the Protein Book along with 6 other books. 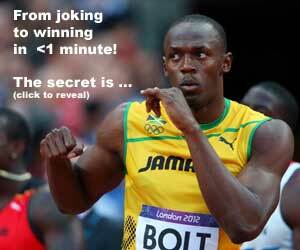 How much Carbs Should a Sprinter Eat Before Competition? What is the Best Protein Recovery Drink for Sprinters? If you don’t know the answer to those questions, I suggest you go and read the past articles. Recently, he did a podcast with Derek Hansen of StrengthPowerSpeed.com. claims on today’s Internet for fat loss, weight gain, etc.